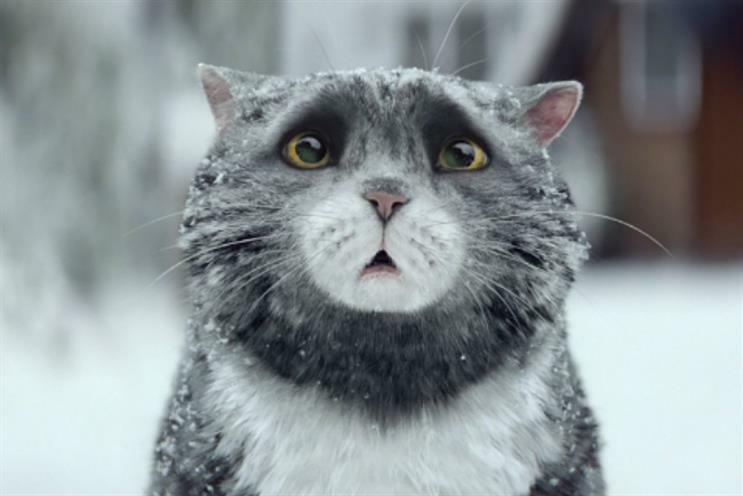 Sainsbury's is asking customers to post videos of themselves reading 'Mog's Christmas Calamity' aloud, the new story penned by Judith Kerr for the retailer's Christmas ad. The digital campaign, called ‘The Storytellers’, focuses on the power of reading for children and is designed to raise money for and awareness of Save the Children’s literacy work. Readers can buy the book for £3 in Sainsbury’s stores and film themselves reading aloud. Those who are unable to buy the book can still read an excerpt as chosen by Sainsbury’s. The supermarket is also donating all profits from book sales, and sales of its £10 Mog soft toy, to the charity. Sainsbury’s will eventually weave together the best storytelling clips into a single film telling ‘Mog’s Christmas Calamity’. The campaign hinges on a launch film which will go live on Sainsbury’s own social media channels.